We are manufacturer, exporter and wholesaler of high quality of Paper Cover Making Machine, Bag Bottom Gluing Machine, Slitting Machine, Rewinding Machine, Reel To Sheet Cutting Machine and more. 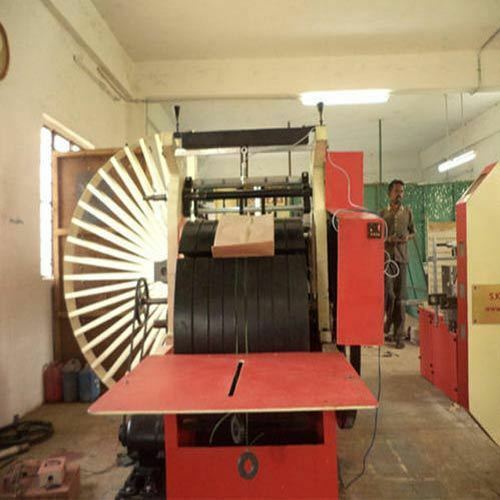 We are the leading manufacturer, exporter, and wholesaler of Paper Cover Making Machine, Bag Bottom Gluing Machine, Slitting Machine, Rewinding Machine, Reel To Sheet Cutting Machine and more. These products are easy to use and available in the market at reasonable rates.